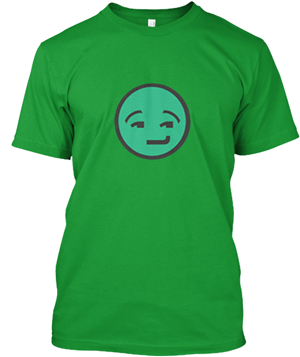 I can make you smile and frown. Make you laugh, and even make you cry. I can cause crashes, also you use me everyday. I can make you dance. Some use me to go to sleep. What am I? What am I Again? 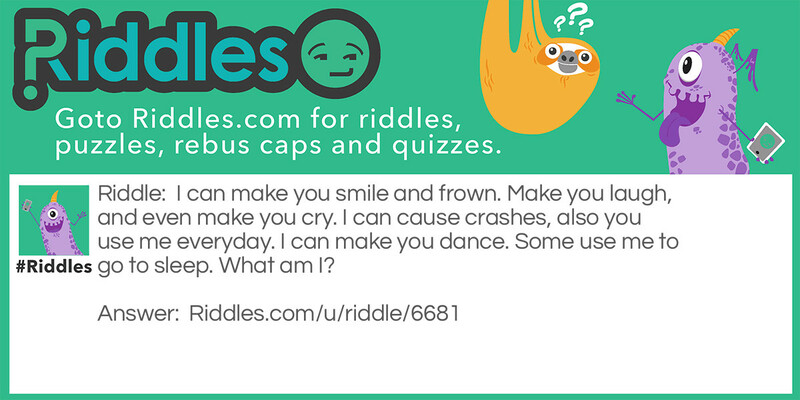 Riddle Meme with riddle and answer page link.